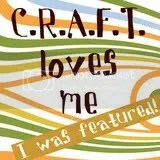 The best laid plans must at times be put aside, and then somehow, everything works out anyways! Arden was sent home yesterday from daycare, vomiting with a stomach virus that had been going around. She threw up every hour or so until 10:30 at night, and then slept relatively peacefully. I had high hopes that she’d be able to go into daycare in the late morning (12 hours after last vomit), and then she had diarrhea – thus resetting the 12-hour clock. Mom and Dad were planning on coming over to go grocery shopping for our Thanksgiving meal anyways, so we just planned that Dad would wheel Arden around while Mom and I shopped. She was in a remarkably good mood, and no more loose poops. She fell asleep on my Dad for a bit, ate lunch, and then took a three-hour nap while Mom and I baked and prepped to our heart’s content. 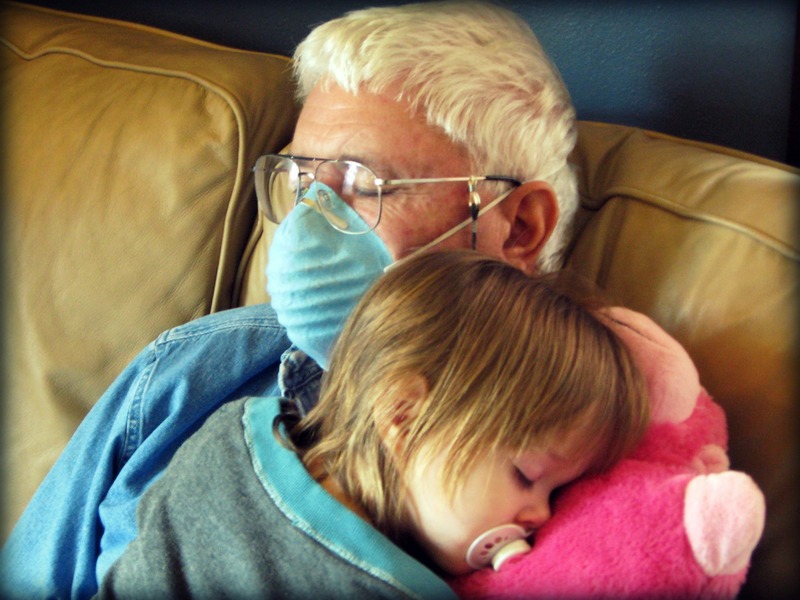 The blue mask is because he’s allergic to the dogs, cats, and the air in general of our 90+ year-old home. 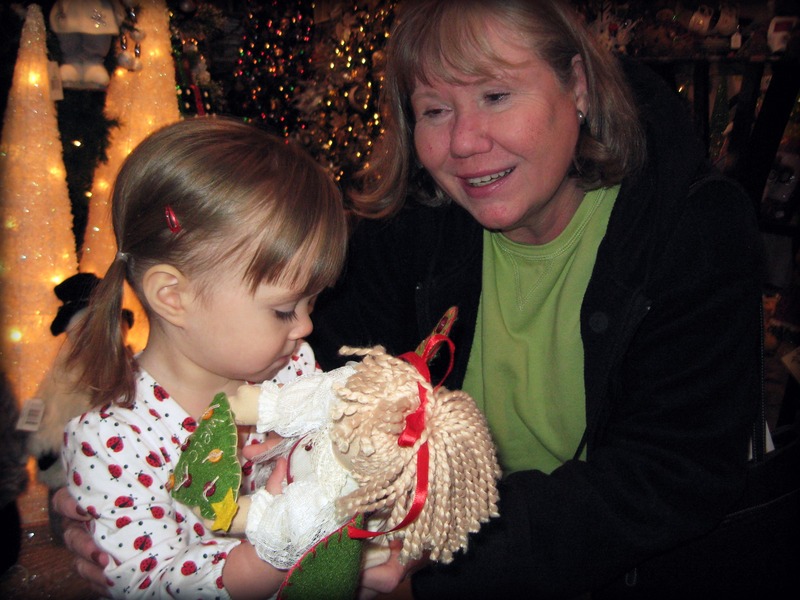 After she woke, we went to a local nursery to look at all their beautiful Christmas decorations and take pictures with Arden – a little tradition we began last year. 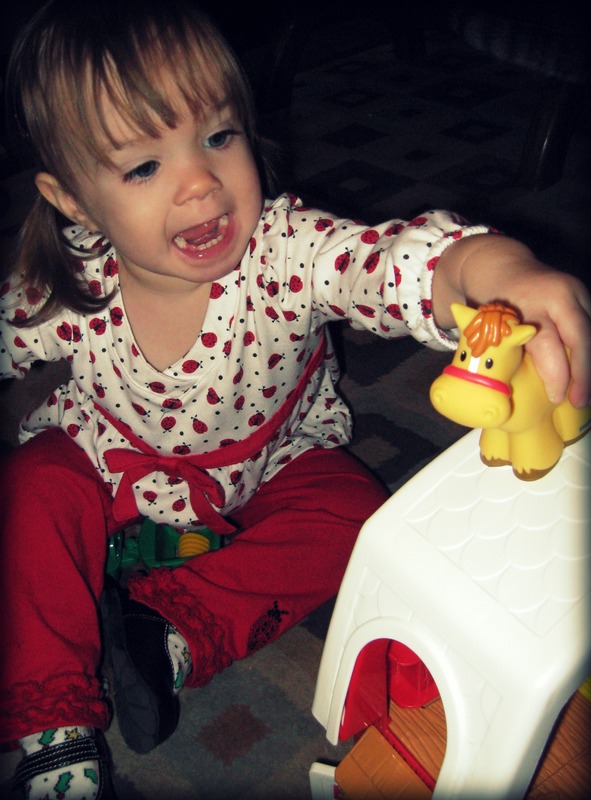 After Dave got home from work, Arden opened her present from Grandma & Grandpa – a Little People Farm that she LOVED! What’s on your Thanksgiving table?